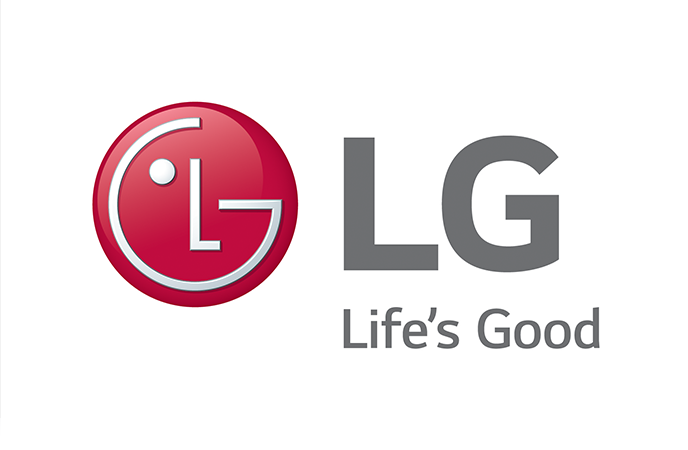 LG Electronics is now looking for an open, diligent and positive person for the position of Service Parts Junior Demand Planner. The main goal is to meet our customers demand for service parts and secure high level of availability through cooperation with internal European organization and the LG suppliers in and outside of Europe. As part of the demand planner’s team, you will strive to find the right balance between stock availability and inventory level. Provide support to Demand Planners. Updating clients and suppliers on orders status. Purchase order management including preparation and monitoring. Monitor and analyzing trends, proposing the best solutions. Taking part in optimization of processes. Maintain close cooperation with factories. Supporting task to the European Service organization. Degree in demand planning/supply chain or relevant experience in this area. No work experience needed (beginner level position). Fluent English both in writing and speaking is a must. Quick learner with positive mind and solution oriented. Accurate with a sense of responsibility. Full-time employment contract in a well-known international company. Attractive package of benefits: private medical care (for employee and his closest family), life insurance, lunch card, sports card, partially-financed language courses, discounts on LG products at online shop. Possibility of acquiring new knowledge and expanding professional experience in dynamic and international environment.